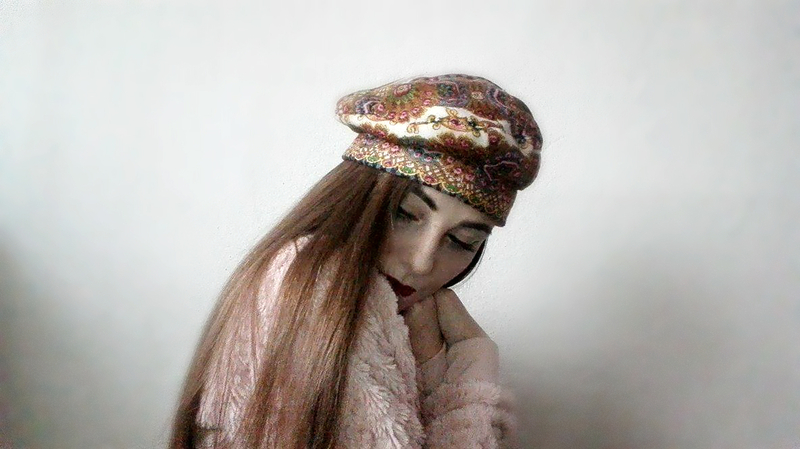 Winter is here,the cold season there we can't wear nothing but thick and warm outerwear. 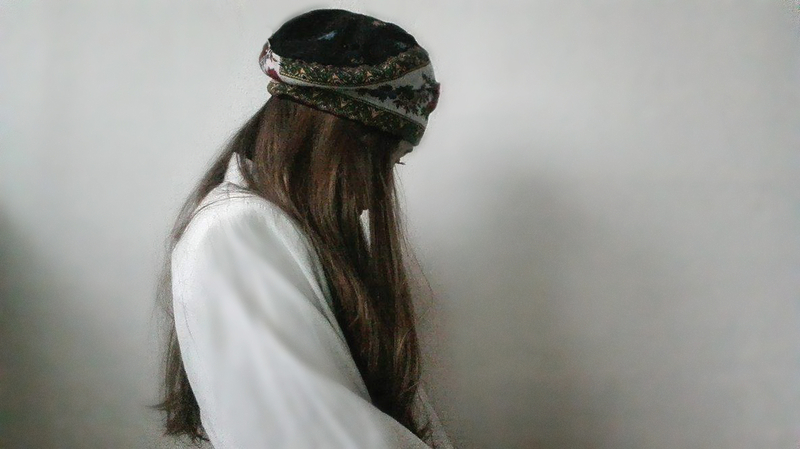 Coats,hats,scarfs and boots are the only visible clothe parts we can show up in winter....that can be very monotone sometimes. 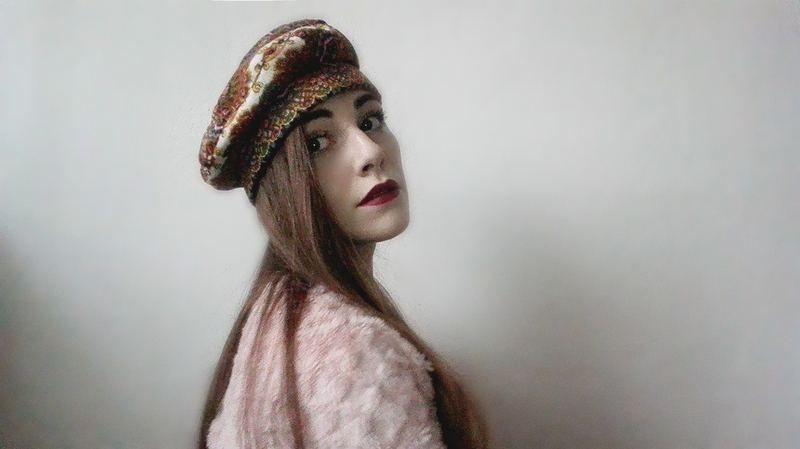 French Beret hats have been always my favorite hats and I am wearing them every winter.But this winter will not be so cold and spiritless like the past winters. 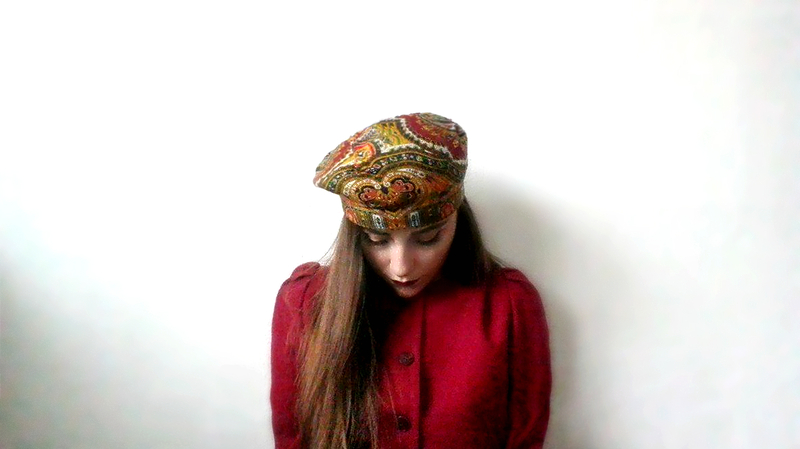 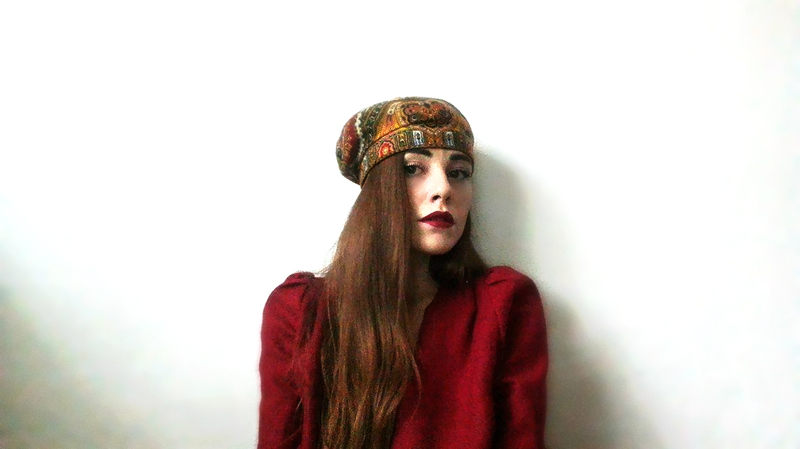 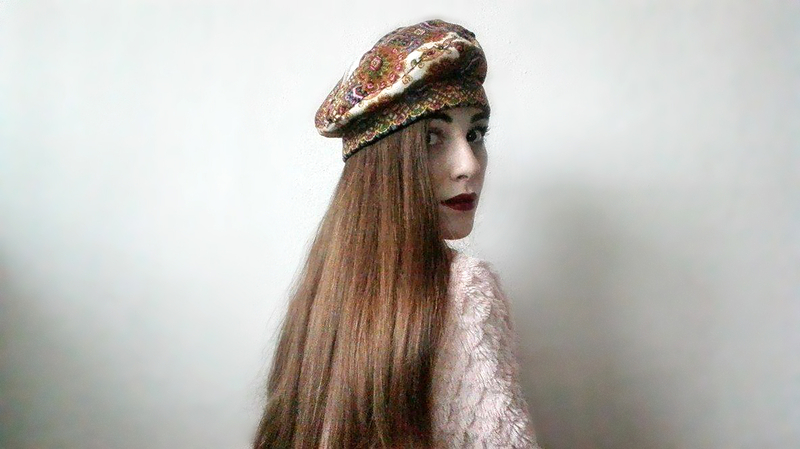 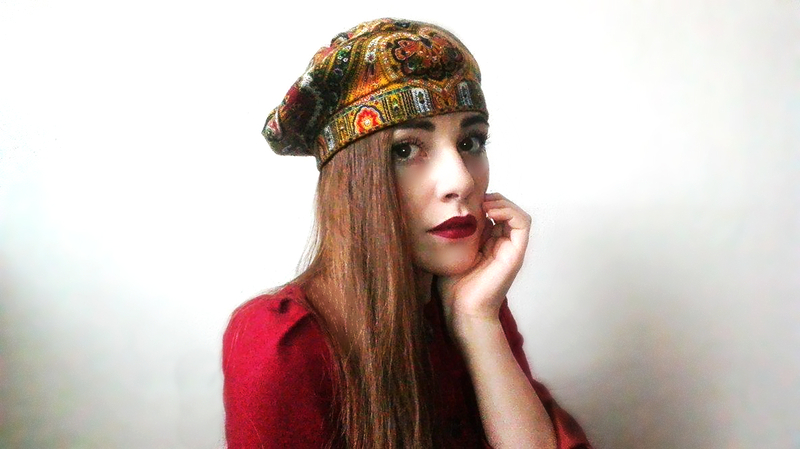 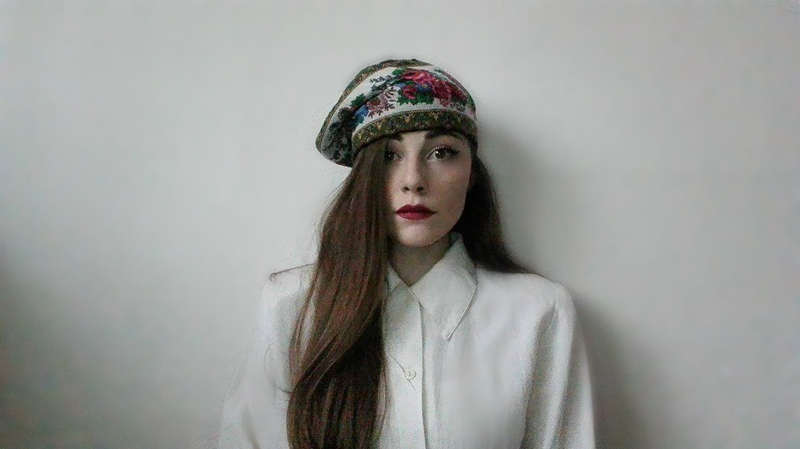 By combining French berets and Russian headscarfs known for its old tradition as Shamijas I made the perfect accessory and eyecatcher for this winter. 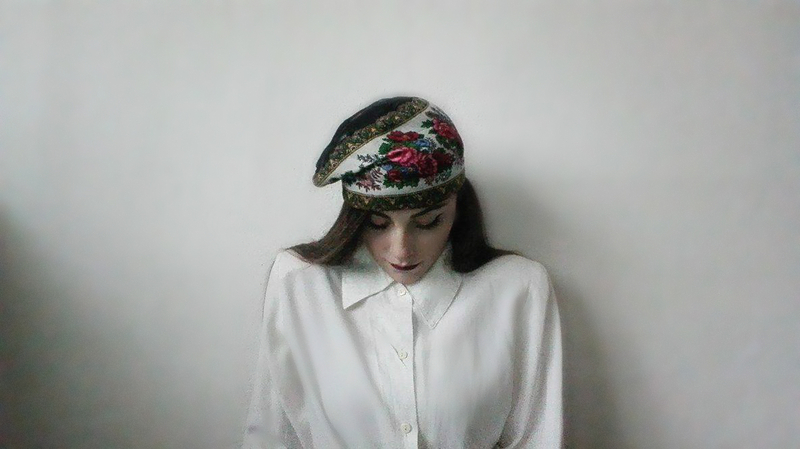 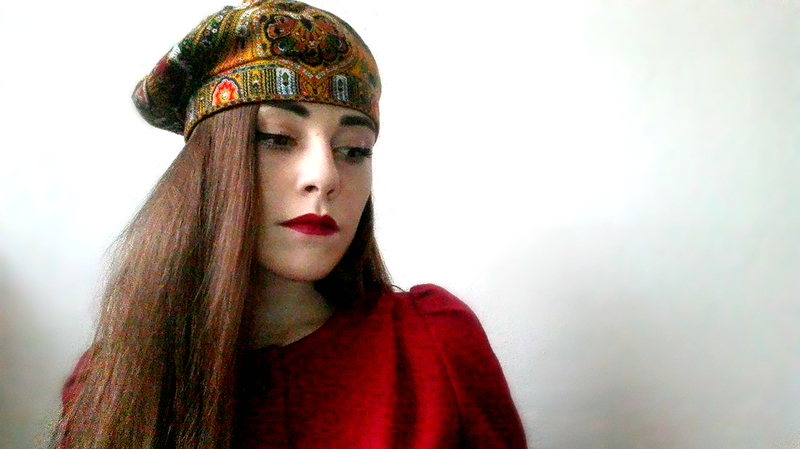 For the Shamija Berets I used a "Biriusinka" scarf with red shades, a "Grushenka"scarf with black shades and a "Slavyanka" scarf with white shades. 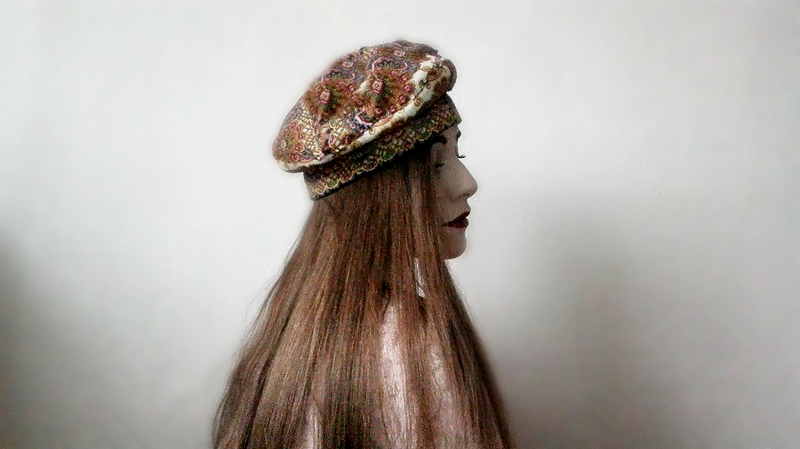 It was a very hard work to make them look like beret hats and at the same time to not lose the scarf details but the end result shows that it was worth it and I'm glad I reached my goal.